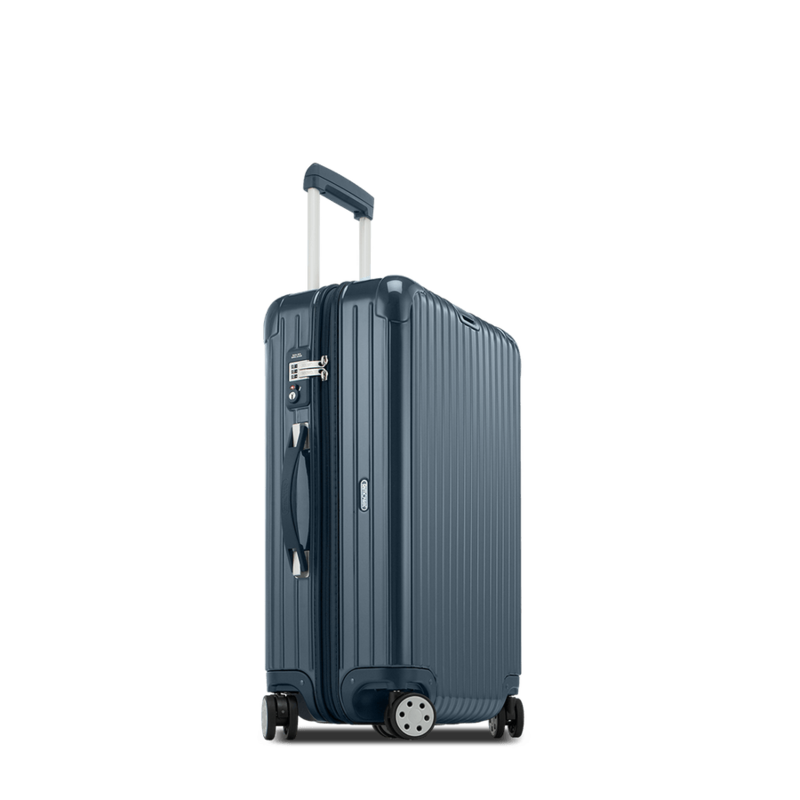 …This elegant new luggage line is the result of the consistent further development of the successful Salsa series, and only for this reason, it embodies toughness in itself. 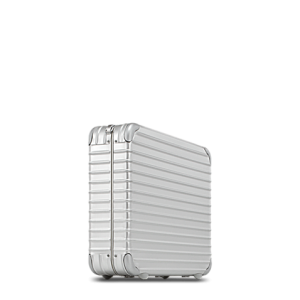 Not simply because of the nearly indestructible polycarbonate body of each case. 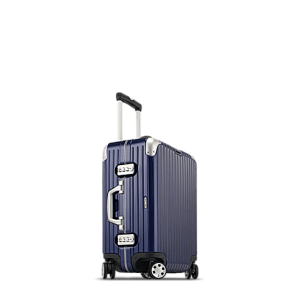 From the cleverly subdivided Beauty Case over the practical Business Trolley through to the large-volume Multiwheel® case, each case never fails to retain the loveliness of its shape. The new and fully removable divider system in the interior ensures that even delicate clothes are transported safely and remain crease-resistant. 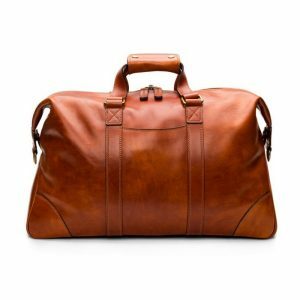 The case contents are simply fixed by straps and fasteners in order to prevent that anything slips, even if the case is only half full.